San Pedro Regalado is a wine co-operative founded in 1958 in the Ribera del Duero region. Combined efforts reap greater rewards than what each winemaker would if working individually. All of the grapes are sourced from the small co-operatively owned vineyards around the village of La Aguilera and many of the vines are 100 years old. 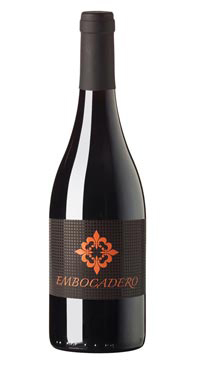 A smoky and robust Tempranillo, this wine is balanced with dark cherry and boysenberry coming through on the palate. An excellent choice for pairing with BBQ, aged cheddar, or lamb.